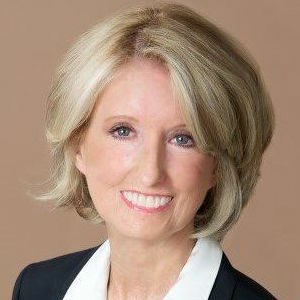 Rep. Jodie Laubenberg was elected to represent Texas House District 89 in 2002. She is currently the Chair of the House Committee on Elections and a member of the House Committee on Judiciary and Civil Jurisprudence, having served previously on Public Health, Financial Services and Natural Resources. She authored “The Woman's Health and Preborn Pain Act” and is a member of Susan B. Anthony List’s National Pro-life Women’s Caucus. 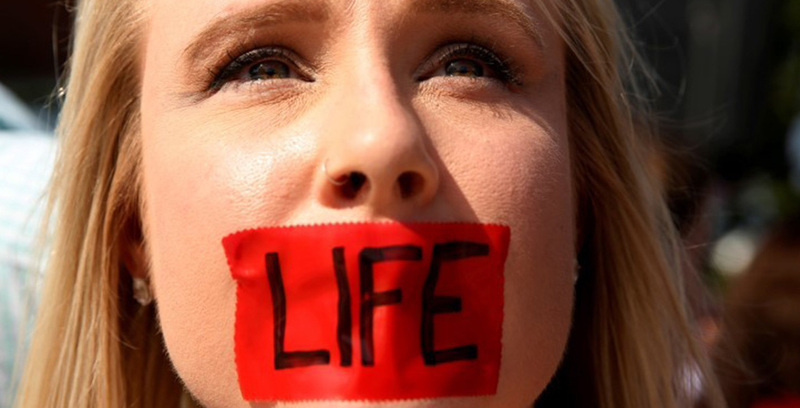 This month, the Texas Department of State Health Services took public comments on a new proposed rule that will preserve the right of the youngest Texans to be treated with dignity by requiring fetal remains from abortions and miscarriages to be buried or cremated. 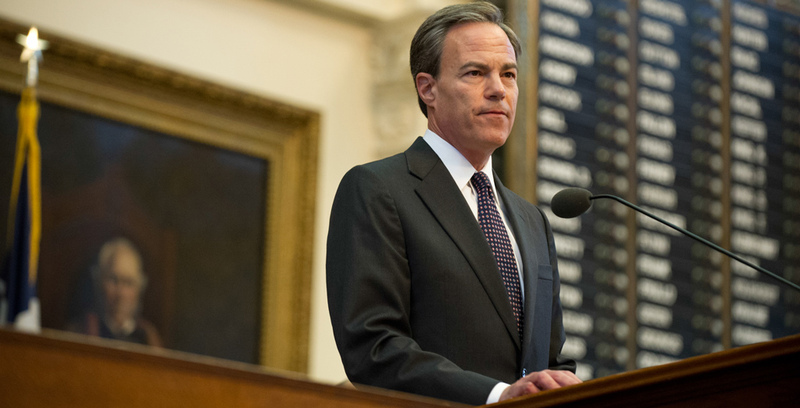 As the author of the most comprehensive pro-life legislation in the nation, I find it offensive for certain national groups to say that Speaker Joe Straus has not been supportive of the pro-life cause.